Big Wins VS. 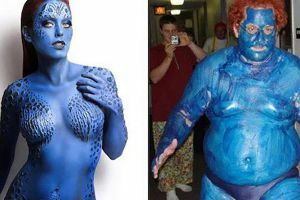 Huge Fails of Cosplay (23 pics) Sometimes a cosplay blows you out of the water - it`s perfect. Other times… you want to claw your eyes out.